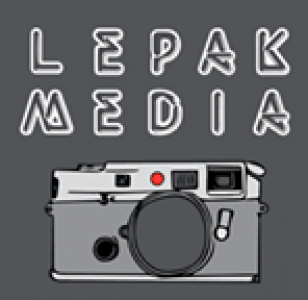 Lepak Media offers a range of photography services. Our team has been able to work with a variety of different groups and people in order to create pieces that our clients are happy with. From fashion photography to commercial work to event photography, we are able to provide a variety of photography services as our own photographers continue to gain experience in their fields, in order to aid our clients in creating a perfect image. View the full sets of our works here.